If you’re looking for the best aphasia treatment, then you’ve come to the right place. Because even if you can’t talk at all after stroke, it’s possible to regain your speech. 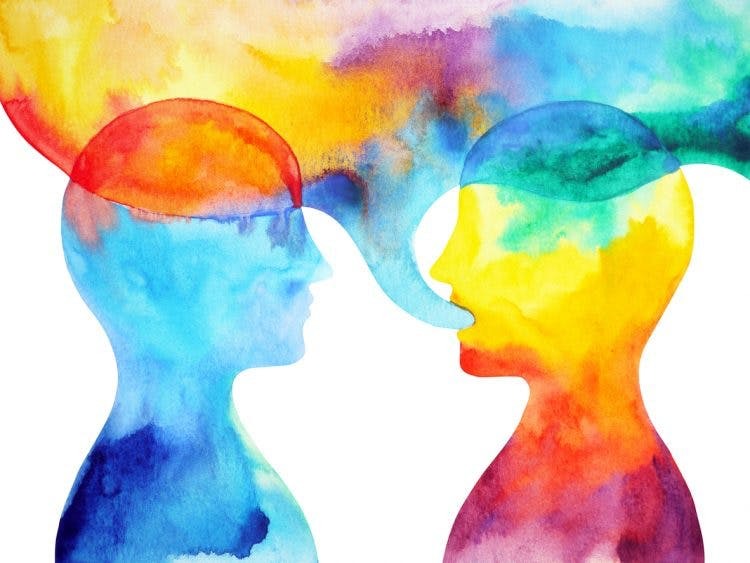 In this article, you’ll learn what the symptoms of aphasia are, how the different types of aphasia impact recovery, and which aphasia treatments are best. Aphasia is a condition that affects your ability to produce and process speech. It often occurs in people who survive left-brain strokes because your brain’s language center resides in your left hemisphere. In order to treat aphasia, you need to retrain your brain to comprehend and produce language. To understand the best way to do this, it helps to understand the different types of aphasia. Language involves a variety of functions like word selection, grammatical organization, healing, interpreting, and comprehending — just to name a few! Because language involves a wide variety of processes, there are many different types of aphasia, depending on which part of the brain was impacted by the stroke. For example, some people with expressive aphasia can understand your words but find it hard to put their own sentences together. Other types of aphasia work in reverse: individuals might not be able to understand you, but they can successfully write down their own thoughts. To improve language skills after stroke, you need to practice speech therapy exercises. 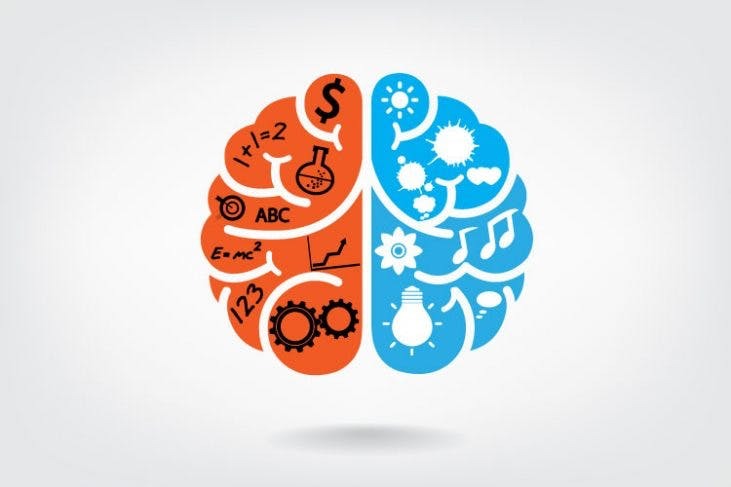 This practice will help rewire the brain through neuroplasticity, which allows new parts of the brain to control tasks that the language center once controlled. Your brain gets better at what you repeatedly practice, so speech therapy exercises are the best treatment for aphasia. The best exercises will vary from patient to patient, though, based on your specific symptoms. So, asking for help from a specialist can make your recovery more efficient. Because aphasia symptoms range from person to person, help from a language specialist (i.e. speech-language pathologists) can be very helpful. A speech-language pathologist (SLP) can assess your specific language difficulties so that you can approach treatment efficiently. If your insurance won’t cover time with an SLP, it’s often worth paying out-of-pocket for one visit with a language specialist; because they can point you in the right direction, and you can take it from there. After all, you don’t want to work on your grammatical organization if you only have difficulty with comprehension. The benefit of working with an SLP is that they can determine what kind of problems you have and create a therapy regimen custom for you. There are a lot of useful apps for aphasia that contain language training games, like Constant Therapy. Some examples of the games included in aphasia apps are picture naming, word matching, and verbal practice. These apps will help you get your reps in and complete the training necessary to get your speech back. Alright, let’s start to wrap things up. Get evaluated by a speech-language pathologist. Ask them for some recommended exercises based on your specific symptoms. Work with your SLP at least once a week – but the more the merrier! Focus on high repetition so that you can rewire your brain and see great results. And that’s the best way to treat aphasia after stroke.